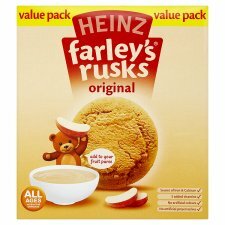 In the United Kingdom, Farley’s Rusks are a dry biscuit dating from the 1880s but manufactured by Heinz since 1994. 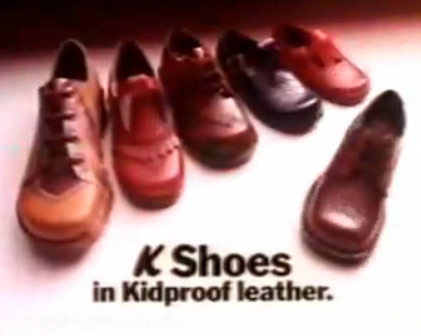 They are usually given to infants, soaked in milk and mashed up. They have a cult following among university students.